Rose Gordon has been facilitating Restorative Justice for youth for over a decade. Less than 5% of the hundreds of youth she’s worked with committed other acts of delinquency. 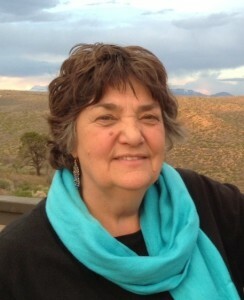 Rose has facilitated Restorative Approaches trainings in New Mexico and Thailand. She views Restorative Approaches as a way of building peaceful communities and an “inoculation” against violence. She’s currently the Program Coordinator for the Taos County Juvenile Justice Continuum. 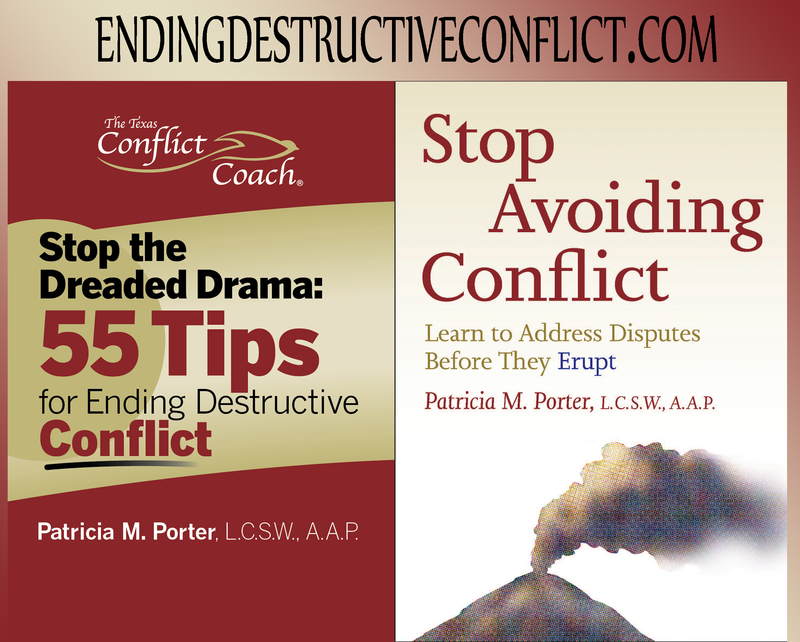 Zena Zumeta, internationally known as both a mediator and trainer of mediators. 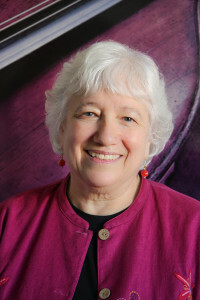 She is president of the Mediation Training & Consultation Institute, Zena Zumeta Mediation Services, and The Collaborative Workplace in Ann Arbor, Michigan. Zena is a lawyer and a former president of the Academy of Family Mediators. She is the recipient of the Michigan Lifetime Achievement in Mediation Award; the National Education Association/Saturn Corporation Award for Union-Management Collaboration; the John Haynes Distinguished Mediator Award; and the Kumba Award from the National Conference on Minorities in ADR.